"Salta Redefines New Hydrocarbons Areas for Projects and Investments"
The IAPG Houston is proud to bring to your attention the upcoming breakfast presentation "The Province of Salta Redefines New Hydrocarbons Areas for Projects and Investments", to be held on April 10, 2018 at the DoubleTree Hotel, Greenway Plaza, Houston. 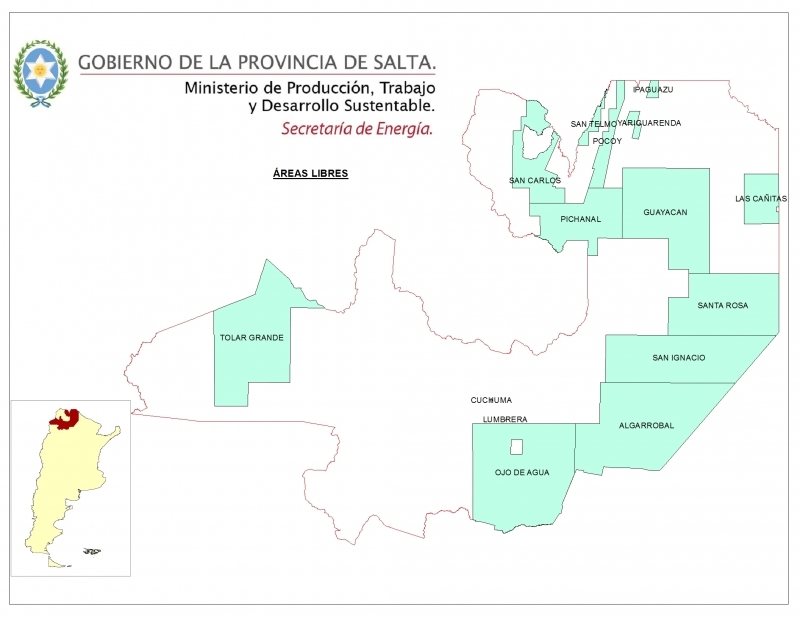 The Government of the Province of Salta is preparing to tender 11 new free areas for the exploration of hydrocarbons. After a work of reorganization, systematization and evaluation of data, the Province of Salta seeks new investments placing this new areas on offer for oil and gas exploration projects. Until 2010, Salta was the second gas producer in Argentina, with 14MMm3/day. Minister of Production, Labor and Sustainable Development of the Government of the Province of Salta. Secretary of Energy, Province of Salta.